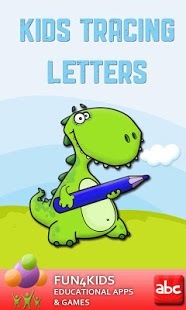 Kids Tracing Letters Tracing Letters is an easy-to-use app that supports children with writing uppercase and lowercase letters of the alphabet. 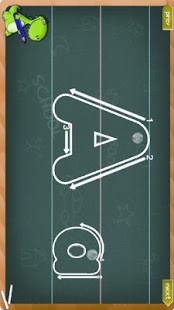 Children practise tracing the letters on a virtual blackboard with chalk. Early years are a time of rapid learning as parents begin to prepare their children for the upcoming challenges of school. Concepts and skills, such as letters, words, colours, numbers, and hand-eye coordination, can all be taught at this age, and Fun4Kids provides parents with premium apps to help with this process. With our 82 distinct titles in Children Education category, we are committed to early year’s foundation stage development for children. These years are a time of rapid learning as you begin to prepare your child for the upcoming challenges of school. Tracing Letters: This activity teaches how to write uppercase and lowercase letters step by step guide. 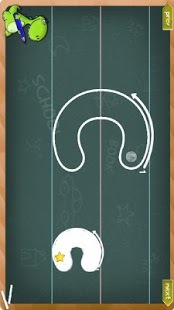 Tracing along the lines is a fun activity for all children. 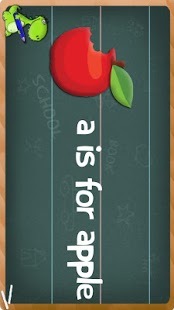 One tip to help a child recognise the alphabet and numbers and become a successful reader is to read with him or her. This activity reads letters aloud to your child. 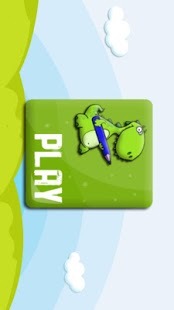 It offers fun animated pictures and words with those letters to enhance the learning experience. Keep your children entertained while improving their letter and number recognition skills. Fun4Kids Educational Games are comprehensive, fun filled memory matching games for children. 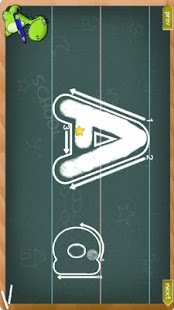 Our award-winning educational applications make learning alphabet, numbers, shapes and colours fun and easy. Letters, Words with Letters, Finding Letters in a word, hundreds of simple words, quiz and fun games will help your children learn while having fun. Preschool alphabet games that teach children letters while they have fun playing Our preschool alphabet games make learning ABC s fun and easy. Recognising letters and numbers are early pre-literacy skills crucial to the foundation of future learning. Children who can identify letters and know letter sounds when entering kindergarten will be well-prepared to learn how to sound out words and read. A print-rich environment and experience with books will help children learn to identify letters and numbers and develop a love of reading.